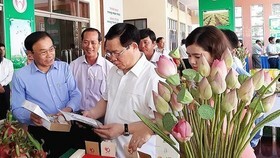 Prime Minister Nguyen Xuan Phuc yesterday visited north central provinces of Nghe An and Ha Tinh where have been ravaged by Typhoon Doksuri and efforts have been ongoing to repair damage and resume production. 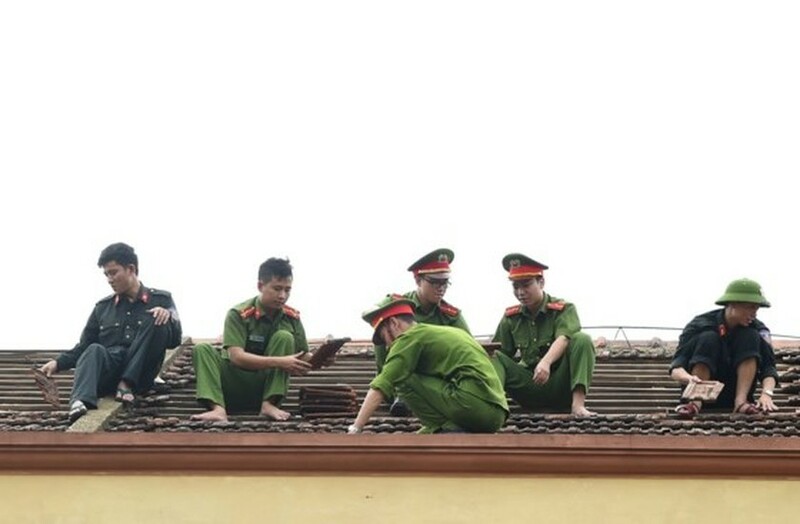 Arriving at Ky Nam Primary and Secondary School in Ky Anh town, Ha Tinh province, the PM praised military and police forces for helping the school repair the damaged roof, requiring them to continue repair assistances to ensure schooling demand of children in the town. Local authorities have been asked to help residents repair houses. 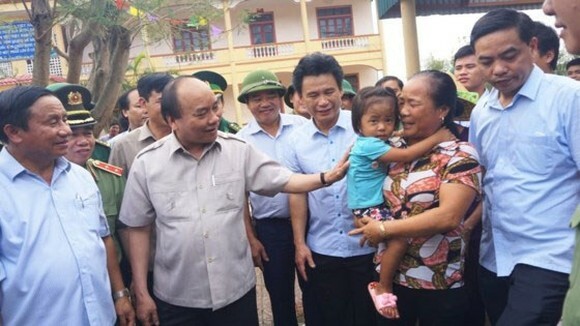 He visited some heavily damaged households in Ky Lien ward, Ky Anh. 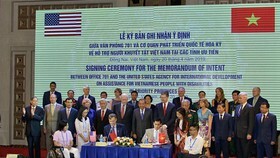 Working with Ha Tinh province and Ky Anh town leaders, he prompted the entire political system to assist local residents to remedy the typhoon’s consequences, clean the environment and resume production. 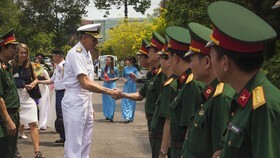 By noon on the same day, he left Ha Tinh for the neighboring province of Nghe An. 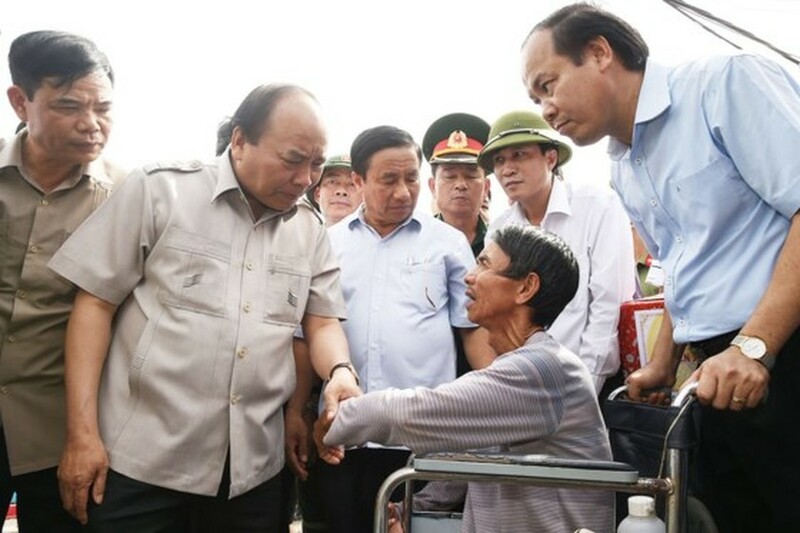 On Friday’s late afternoon, he was present in Quang Binh province to instruct damage repair operations in the aftermath of the typhoon and measures to cope with possible flooding triggered by heavy rainfall after the typhoon. 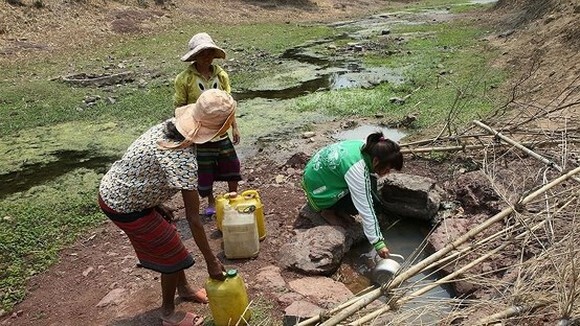 The Central Steering Committee for Natural Disaster Prevention and National Committee for Search and Rescue say that Typhoon Doksuri has killed five, injured 21 people, collapsed 33 houses, blew 121,289 house roofs and flooded 6,271 houses in Nghe An, Ha Tinh, Quang Binh, Quang Tri and Thua Thien-Hue. 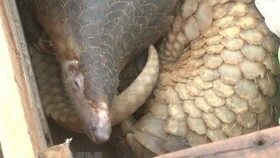 Many schools and public works have been roofless and damaged. 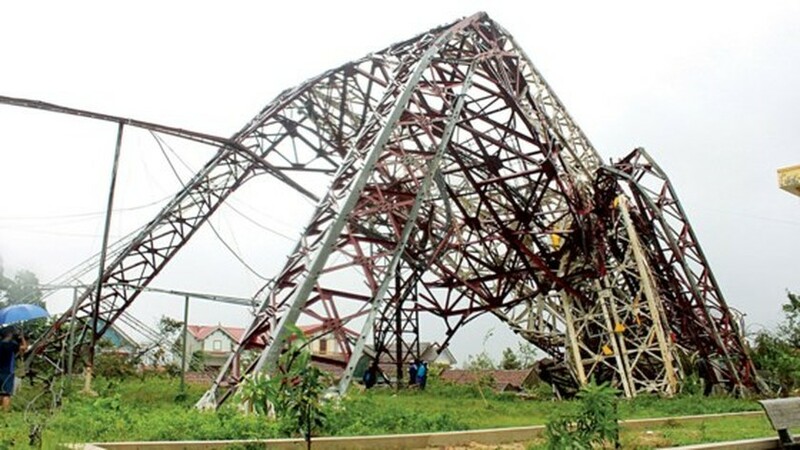 The storm fury also caused power blackout for 1.31 million households from the northern province of Nam Dinh to the central province of Quang Nam. 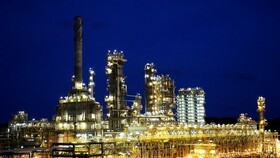 So far Vietnam Electricity Group has repaired the incident and resumed power supply in the area. Provinces reported 37 sunken boats and landslide along 6.5 kilometer of sea dyke. 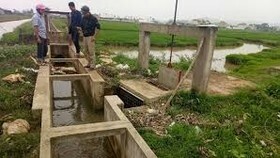 The Ministry of Agriculture and Rural Development reported 2,240 flooded hectares of rice and other crops.